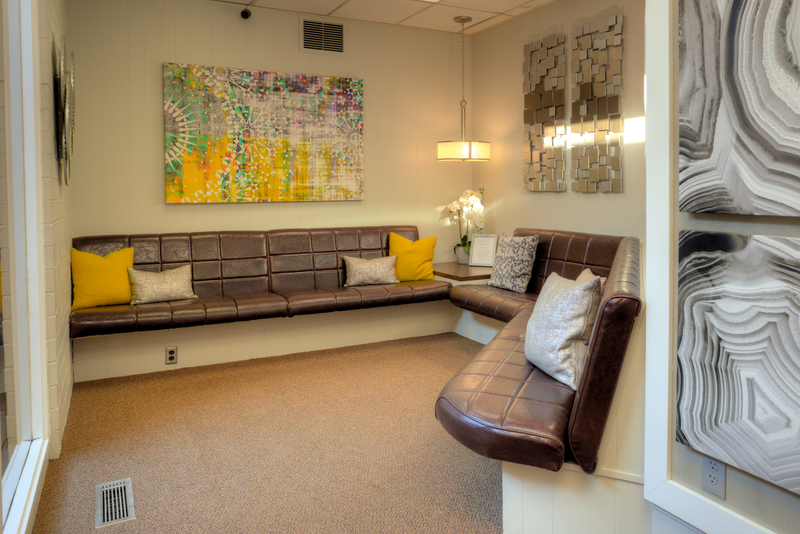 Our team of exceptionally skilled dental professionals welcomes you to our warm, home-like office. We have proudly provided our quality family and cosmetic dentistry services to the Turlock, Ceres, Delhi, and Modesto metro areas for more than 15 years. Monday-Thursday 8:00 a.m - 5:00 p.m.